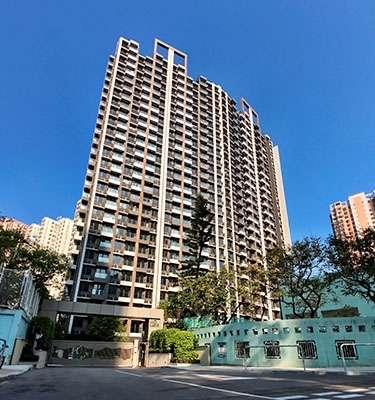 Located in Sha Tin Town Lot No. 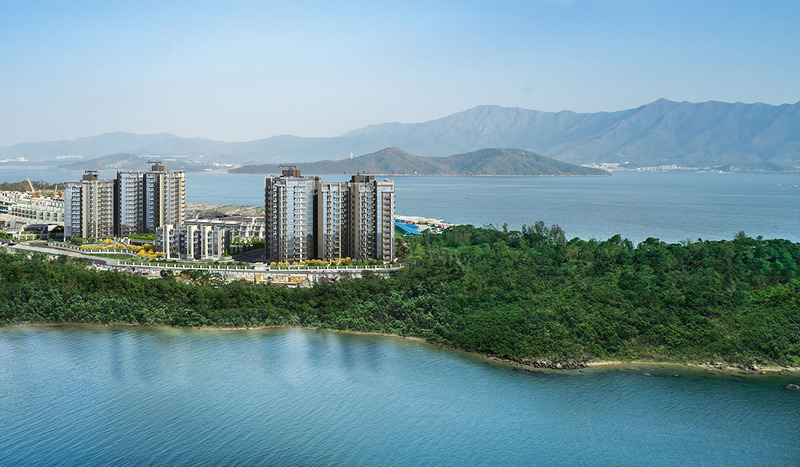 601, the site is close to MTR Wu Kai Sha Station along the Ma On Shan Line, with views of the scenic Tolo Harbour. 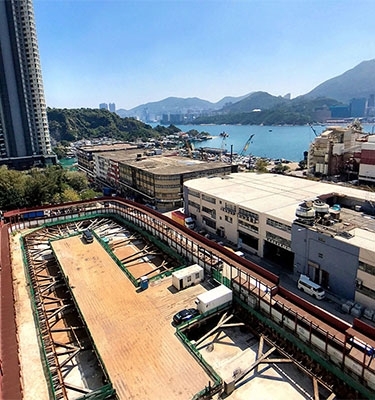 Enjoying a prime location, the land lot has a site area of approximately 253,000 sq ft, with a plot ratio of about 1.53 and estimated gross floor area of approximately 387,500 sq ft, and it is suitable for residential development. 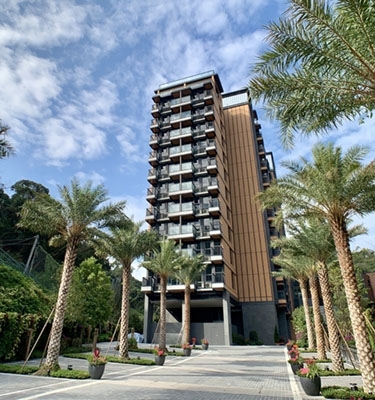 Besides, the site is in close proximity to Wu Kai Sha Beach, which boasts beautiful landscapes and is selected as "Hong Kong’ s Best Beach for Romantic Sunset" by CNN. Presale consent of Altissimo (“the Development”) has not yet been obtained. The sales brochure of the Development is not yet made available for collection by the public when this advertisement/promotional material is published.